When you find that your life is at a crossroads and you need to make a big, potentially life-changing decision, you need to know exactly what to do, how to do it, and what will happen afterward. Of course, what is being spoken of here is the issue of divorce. Of course, when you got married the last thing on your mind would have been the relationship ending, but this is something that happens to a lot of people and is often the right choice to make to be happy going forwards. Getting a divorce is such a big decision that, even if you currently feel very firmly about your choice, you always need to give the decision between getting a divorce or working it out a lot of thought. One idea to consider is to attend marriage counselling so that you and your partner can talk through your problems and attempt to find a resolution that you are able to work with. Even if this idea doesn’t save your marriage, it will definitely help to make the divorce proceeding go more smoothly by better understanding your partner’s points of views and feelings. Another avenue to explore is taking some time for separation. By giving you and your partner some breathing space to work things out apart, you will have a much clearer picture of how your relationship stands. If you miss each other, it might be a sign to try again, but if you don’t, it is a sign to leave. Once you have decided that a divorce is the right option moving forward, you need to begin the legal proceedings to get things moving. While some people choose to navigate this process alone, without qualified legal representation, the divorce will be dragged out far longer than it needs to be. 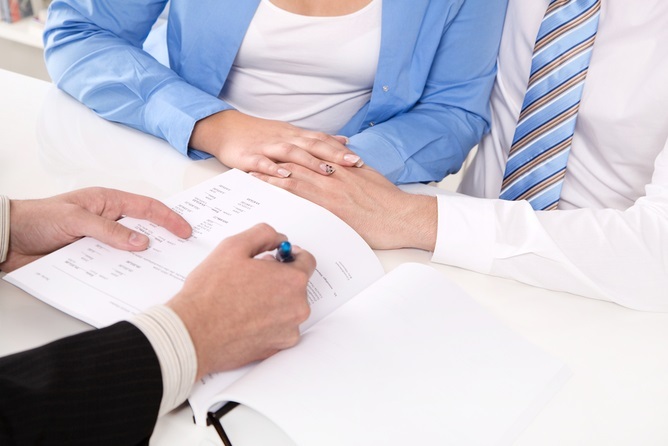 You will need to get a family lawyer from Justice Family Lawyers, and the kind of services they provide as there are many aspects to a divorce that you may not have initially foreseen, such as property settlements, child custody, and family mediation. One huge part of going through a divorce, which is often not thought about as you go through the process, is what happens afterward. The reality is that divorce does give you a fresh start and a chance to learn how to reinvent yourself post-divorce. This could well be the perfect time for you to make a change in your career, move to a new town or city, or go travelling to somewhere in the world that you have always wanted to visit but never had the freedom to. No matter what you decide to do, the main thing that you need to remember after going through a divorce is that you made the right choice for your life moving forward. By committing yourself to this difficult decision, you are also committing to your future happiness.